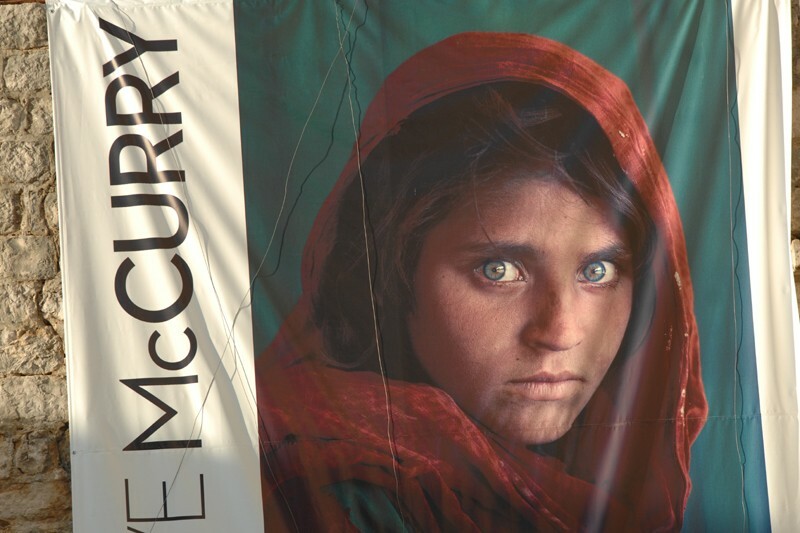 On Sunday, July 22 the FineArtGallerycloses the exhibition Unguarded Moment by Steve McCurry, one of the most significant modern photographers in the world. The exhibition should have lasted until July 17 but because of the incredible public interest it was extended to the above date. About 6,500 visitors saw the exhibition. It presents nearly 160 photographs of a larger format, featuring one of the most well-known ones ever taken – the portrait of an Afghan girl from 1984. 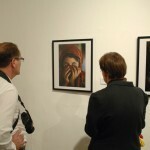 The exhibition also shows the film Search for the Afghan girl from 2002 that records the search and the discovery of the famous model 18 years later. Steve McCurry was born in 1950 inPhiladelphia, graduated the College of Arts and Architecture,PennsylvaniaStateUniversity. After working in journalism for two years he left for India to freelance. 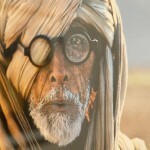 He has been a member of Magnum Photos since 1986. 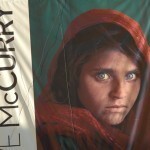 McCurry covered armed conflicts in Burma, Sri Lanka, Beirut, Cambodia, the Philippines, Gulf War and the territories of formerYugoslavia. He repeatedly visited Afghanistan and Tibet. He published his works in all major international magazines, and he is a frequent contributor to National Geographic. He has won numerous awards, including the Magazine Photographer of the Year in 1984 by National Press Photographers Association. 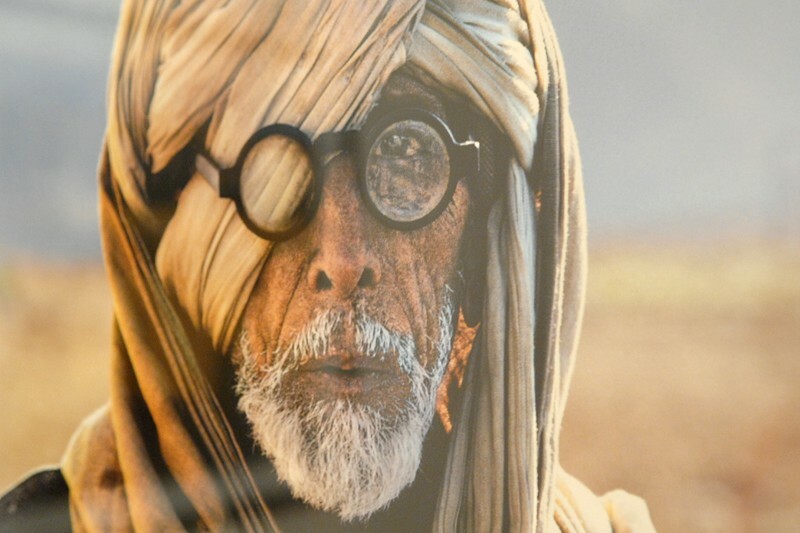 In the same year he was awarded four first places by the World Press Photo, thus being the only photographer in the world who managed to win that many. He has won Oliver Rebbot Memorial Award twice. He has presented his works in numerous individual and group exhibitions in renowned galleries worldwide and has also published numerous books.